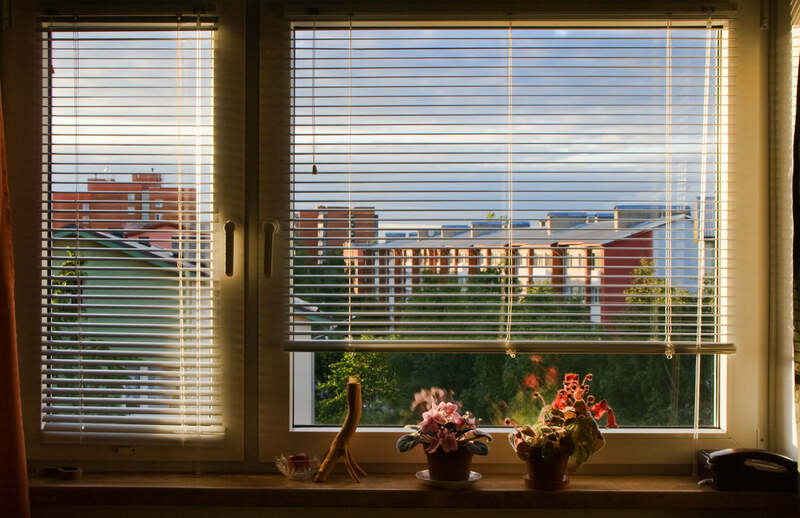 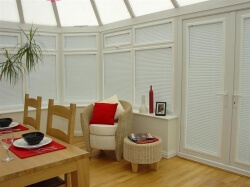 Aluminium Venetian Blinds are perfect for creating the clean, uncluttered look desired in so many contemporary interiors, the desired look may also be ideal as conservatory blinds. 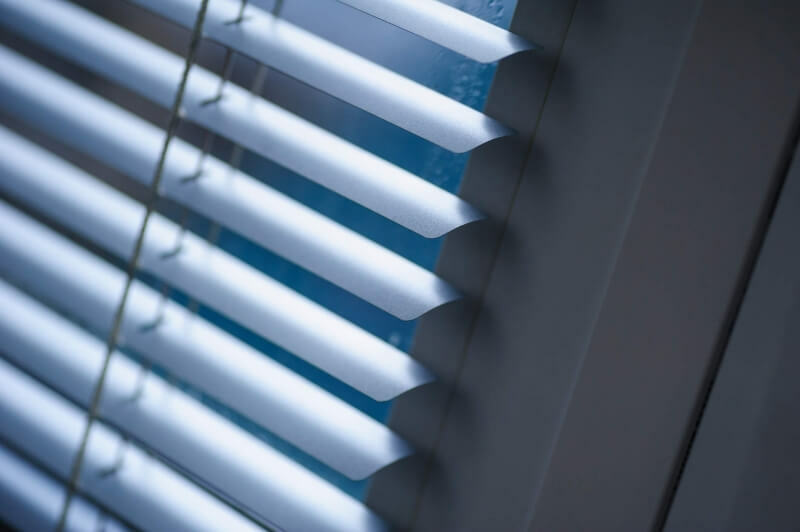 As well as remaining extremely functional in terms of shading, privacy and security, the options of various slat widths, an extensive colour palette, metallic finishes and woodgrain means a huge variety of choice. 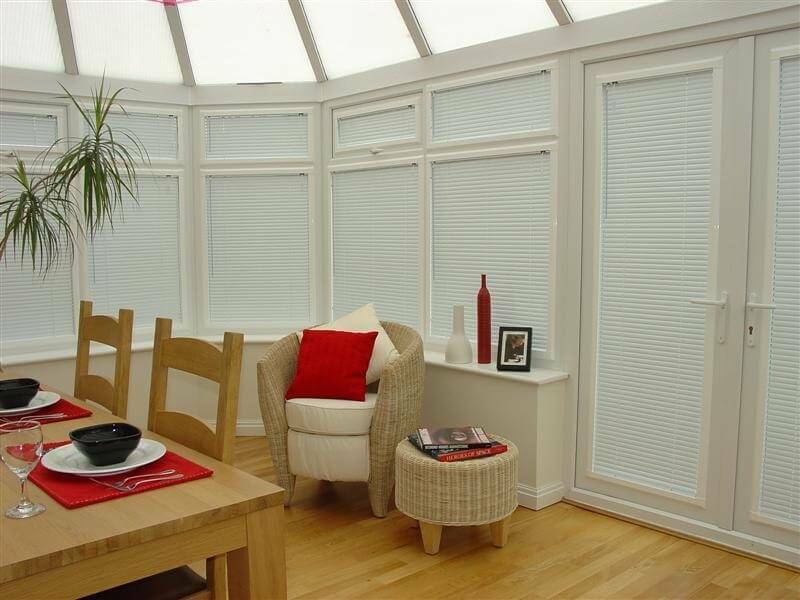 Intu and perfect fit blinds available, ideal for tilt and turn windows and conservatories. 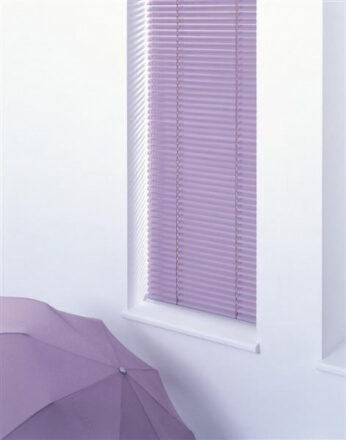 Wide range of metal, woodgrain, Intu and perfect fit blinds.